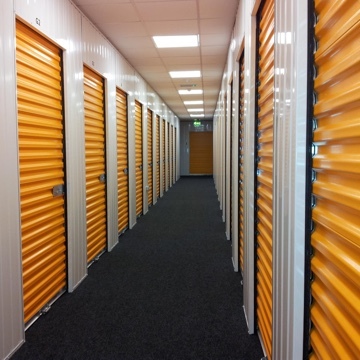 Household & Personal Storage in Belfast. There are countless reasons why everyone needs more space. 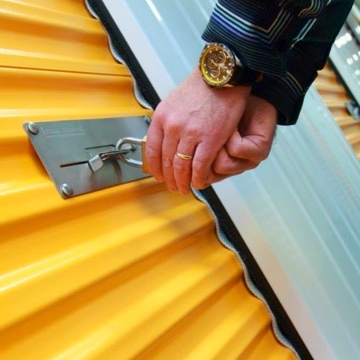 Business and commercial storage. Long term discounts available. Excellent location for distribution services. Household & Storage Belfast can supply all of your box and packaging needs from our store on the Boucher road. We have teamed up with document destruction experts, Shred Bank, to offer a unique ‘shred by the bag’ service. Check here for changes to our opening times! Download the NEW House & Stock App (Android Only) below!